Every year more than three billion bags are checked in at airports worldwide – a staggering number that will continue to rise sharply over the next two decades. Yet through the smart use of technology, only a small percentage of bags are mishandled each year. 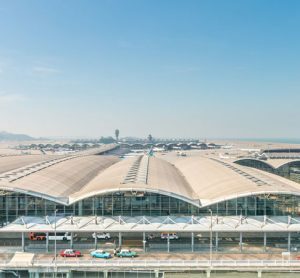 Vice-President of Airports at SITA, Matthys Serfontein, provides an in-depth look at how smart technology is transforming the industry. According to the SITA Baggage Report 20161, the rate of mishandled bags was 6.5 bags per thousand passengers in 2015, down 10.5 per cent from the previous year, and down 65.3 per cent cumulatively from 2007. This improvement was largely achieved through the introduction of smart technology over the past 10 years to enable efficient baggage operations. Despite this dramatic drop in mishandling rates, each mishandled bag is an additional cost for airports and airlines. And of course, no passenger wants to arrive at their destination without their personal belongings. Simply put, every mishandled bag is one too many. Therefore, the pressure remains on the industry to do even better, by further reducing the number of mishandled bags while accommodating higher volumes every year. The industry is near the point where, without a major change in how we think about baggage, all the gains have been made and the benefits of optimised baggage operations have reached their limits. A new approach is needed which will enable our industry to get mishandling rates down from 6.5 per thousand today to below 4.5. Meeting this IATA target requires a proactive approach to baggage handling supported by accurate tracking data. This is where Radio Frequency Identification (RFID) can make a difference. The benefits of RFID are clear for both airlines and airports. In October SITA, together with IATA, published a Business Case for RFID2 that showed the global deployment of RFID technology will help the air transport industry save more than US$3 billion in mishandled baggage costs, by reducing the number of mishandled bags by up to 25 per cent by 2022. 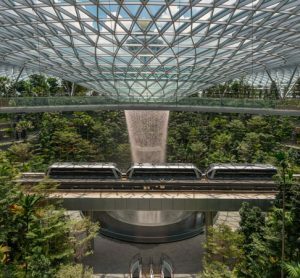 This will be achieved by accurately tracking passengers’ baggage in real time across key points in the journey. 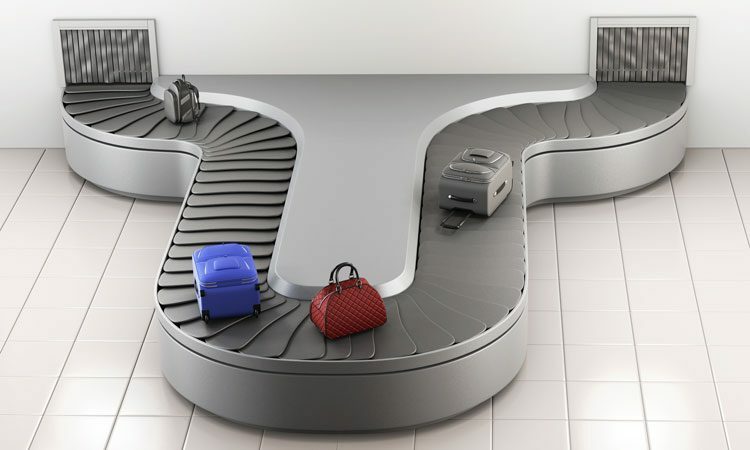 RFID will address mishandling during transfer from one flight to another, one of the key areas identified by SITA and IATA where the technology could help improve baggage handling rates. Today transfer baggage accounts for more than 45 per cent of all mishandled bags. This has benefits for passengers whose baggage can be more accurately tracked throughout the journey. It also benefits airlines which will have much better visibility of the baggage they are carrying and the ability to proactively intervene before a bag is mishandled. And it helps airports who will be expected to provide new infrastructure to support the drive to reduce the number of mishandled bags. The cost of deploying RFID has dropped substantially over the past decade, now costing around $0.10 per passenger while achieving savings of $0.20 per passenger. There is little doubt that today’s baggage handling systems do a fantastic job of reading traditional barcode bag tags and matching it to the information for the bag, allowing it to be processed. However, introducing RFID has a distinct advantage over barcodes, in that it allows information to be read without line of sight, improving read rates and accuracy so that ground handlers can be notified and take proactive action to put bags back on course for their intended flights. Transfer bags using barcoded paper bag tags tend to have worse read rates because the tag has had more opportunities to get damaged en route. RFID, being more robust, can be read if the barcode is damaged. RFID boasts reading rates of above 99 per cent accuracy and better read rates mean fewer bags are likely to be mishandled. RFID is not a new technology. It has been around for many years, particularly in the logistics industry. Walmart is perhaps the best example of a company that has exploited RFID to the full. It has credited RFID with a long list of benefits, including reducing labour costs, increased accuracy, faster inventory processing, increased customer service levels and, ultimately, higher sales. RFID is not new to the air transport industry either. 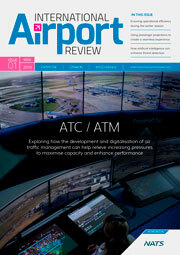 Back in 2007 IATA issued a business case supporting the deployment of RFID across the industry. This looked solely at savings based on read efficiency in sortation, and even this could save the industry $800 million a year. Yet, for good reason, support from the airline industry was lukewarm. Without the improvements in baggage handling operations, the benefits of RFID were limited and did not warrant the cost. With baggage handling operations now much more efficient than they were a decade ago, the true benefits of RFID can be realised. 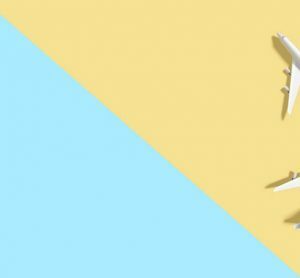 Baggage handling has been replaced by an event-driven model that focuses on allowing most baggage to be handled automatically with attention given to those bags that need help. RFID is a certainly an enabler of these changes, making effective tracking a possibility. There is one further factor supporting RFID, which is the introduction of IATA’s Resolution 753. This resolution mandates baggage tracking at key points in the baggage journey for IATA members. Airlines that have implemented tracking have seen a minimum 30 per cent reduction in baggage mishandling. The resolution also mandates sharing of baggage data, which is essential when partnering with other airlines to complete an interline journey. This aims to enable the pre-planning of transfer baggage at the transfer hub. For airports, which are expected to provide new tracking infrastructure to help airlines meet the requirements of Resolution 753, the cost of deploying RFID has dropped substantially. Today the savings that could be linked with the adoption of RFID for baggage are far above the investment required to generate them. The adoption of RFID is fast gaining momentum. Leading the charge is Delta Air Lines which will replace barcode hand scanning with RFID for all 120 million bags its handles every year, using it across 344 stations around the world. 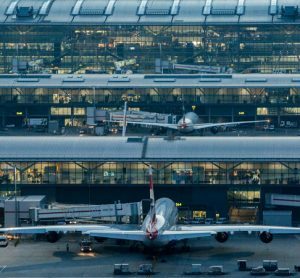 Other U.S. airlines are also seriously considering the widespread rollout across their networks while SITA is working with air transport industry players to conduct RFID proof of concepts across major airports in Europe and Asia. It may still take time for the industry to fully adopt RFID as a new standard but the benefits speak for themselves. Matthys Serfontein is Vice-President of SITA’s Airport Solutions and is responsible for overall strategy, portfolio direction and investment, business development, product delivery, customer implementation and commercial operations. Matthys joined SITA in 2007 as Regional Vice President for the airport solution line in Africa and has held his current position since 2012. Prior to this, Matthys enjoyed various senior management positions for the Airport Company South Africa and the South African companies, e-Airports Ltd and OSI Airport Systems as Managing Director.